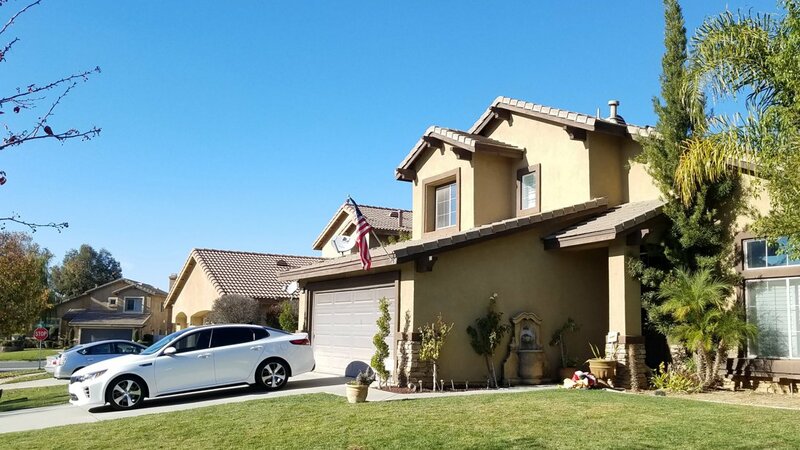 Menifee, California is a growing city with plenty of homes and real estate for sale. The city is a commuter favorite given its location along the 215 and 15 Freeways. Menifee also includes the areas of Paloma Valley, Quail Valley, Sun City and part of Romoland, and is close to Canyon Lake. Residents also enjoy beautiful views of surrounding mountain peaks and rolling hills. Menifee is the 2nd safest city in Riverside County, and in the top 50 safest cities in all of California, according to crime statistics recently gathered by the FBI. The city is also growing, building infrastructure and homes in communities like Audie Murphy Ranch. Most homes for sale in Menifee are standard single family homes, but a small percentage are condos, manufactured homes and mobile homes. There is also a good portion of 55+ homes available, including in the communities of Sun City, The Oasis, and Primrose at Pacific Mayfield.